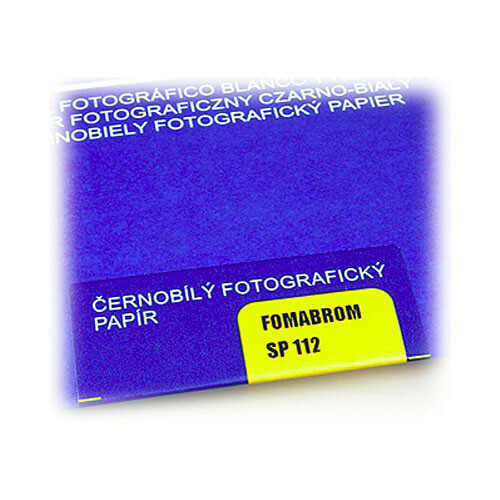 Foma FOMABROM FB Grade 3 B&W Paper is a double weight fiber base matte paper. This matte finish results in calm and controlled highlights and shadows. Thus whites are bright yet full of detail, while shadows retain their information with a subtle balance. Box Dimensions (LxWxH) 14.6 x 12.0 x 0.7"